Home Fragrance Amber Myanmar Sample 13ml. Home Fragrance Spray Amber Myanmar 750ml. 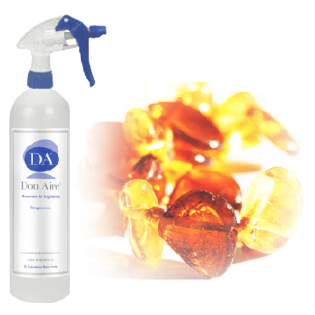 Home Fragrance Spray Amber Myanmar 5 liter. 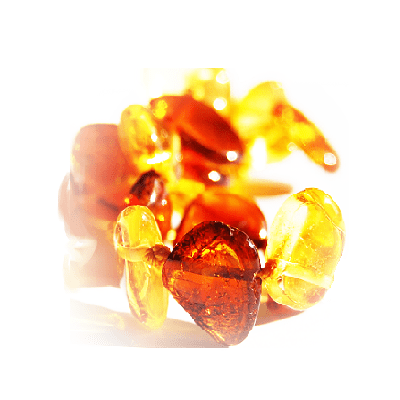 The fragrance Amber from Burma gives us a vital and energetic attitude. With notes of amber and incense and woody touches of olive. 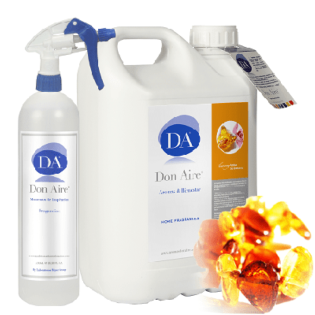 The natural fragrances act powerfully on the state of mind, providing energy and satisfaction. Each space needs a specific aroma. You can get the vitality that your home needs with this home fragrances from Centhylon.